For more than a dozen years, vehicles with airbags installed in either the driver’s or front-seat passenger’s positions were part of history’s longest-running, most important, and most-complex auto safety recall, the Takata airbag inflator callback. This week another 5.2 million vehicles were added to the recall as 14 automakers issued recalls for their vehicles. 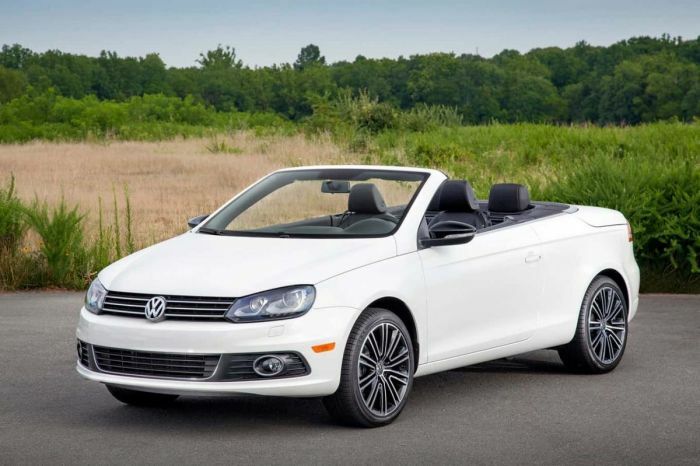 Volkswagen added more than 119,000 cars.